Dr Rick Mehta Bsc. DMD. Family and Cosmetic Dentistry. Laser Dentistry. Laser Bleaching, Conscious Sedation, Child Friendly, New Patients Welcome. Family & Cosmetic Dentistry. Veneers, Crowns, Implant Dentistry. New Patients Welcome. Family and cosmetic dentistry. New patients always welcome. Dr.Darryl Doern, Putting Your Best Smile Forward! Family,Implant,Cosmetic Dentistry! Zoom Whitening System. 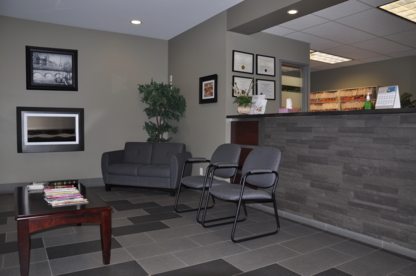 Dr. Glenn Vandepeear & his team of dental professionals provide Restorative, Preventative and Cosmetic dentistry in a friendly & relaxed environment. For the best smile, give us a call! Horizon Dental: Doing great work - one smile at a time! A healthy, beautiful smile creates confidence and contributes to your overall health and vitality. We welcome new smiles! We are a dental practice devoted to restoring and enhancing the natural beauty of your smile using conservative procedures that will result in beautiful, long lasting smiles! 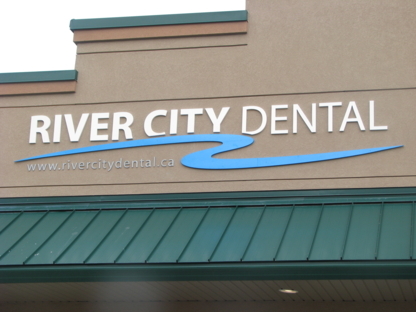 Get to know your dentist: The best way to find a new dentist in Kamloops BC is to get to know them personally before you require dental care – we are talking about someone who spends a lot of time poking around your mouth with metal instruments, after all. Look for dentists that make you feel comfortable. Important questions to ask when considering dentists are; dental office hours, after hours availability, what your dental plan covers and if emergency dental services are available on a moment’s notice.